Samsung J5Prime is the product of a South Korea-based multinational company, which was founded on March 1, 1938, by Lee Byung-chu at Daegu, South Korea. 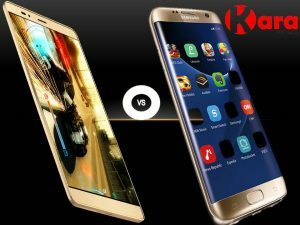 Samsung has been the largest mobile company in South Korea and one of the most popular mobile phone company in the world have produced many phones of different specifications and price range both for poor and rich. Samsung smartphones are generally respected for their designs, camera, os and security. In late 2016, Samsung J5 prime was released as mid-range smartphones that packed great and pleasing specifications and completely metallic unibody design which give it a premium look, though Samsung is known for their killing designs the J5 Prime is not all about body alone, it looks as attractive as it is efficient. The Samsung J5 Prime is a metallic unibody designed smartphone, featuring a screen size of 5.0-inches and a dimension of 142.8×69.5×8.1 mm. This smartphone weighs 143 g.
The j5 Prime screen is made of glass and protected by a Corning Gorilla Glass. Below the display is the usual oval home button and above the display is a mesh speaker, camera, LED-light and eye proximity sensor. The j5 Prime screen is an IPS LCD panel with HD resolution of 720 pixels by 1280 pixels. This 5.0-inch touchscreen display smartphone comes with LCD colours up to 16 million which gives the device a colourful and bright display. As Samsung has a very good record when it comes to phone cameras, J5 Prime is not left out in the list of great camera, it features 13 megapixels primary camera with autofocus, LED flash, Panorama, and HDR on the rear that can capture every great moment in one shot and a 5-megapixel camera for a perfect selfie picture. 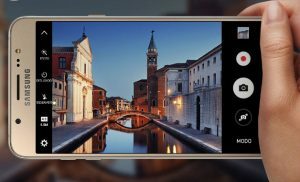 The j5 prime camera is capable of shooting 1080p videos at 30 frames per second. Samsung is powered by Exynos 7570 Quad chipset and offers quad-core 1.4 GHz Cortex-A53 and Mali-T720 graphics which helps produces an optimum performance with less power consumption & more which helps the device to work very fast. J5 Prime runs on the android 6.0 Marshmallow and will likely be updated to the latest android version 7.0 Nougat in addition to this android version the J5 will also run Samsung’s TouchWiz UI. Samsung J5 Prime comes with a 2GB RAM and packs 16GB of internal storage that can be expanded up to 256GB via a microSD card which is enough to store any document. The Samsung J5 Prime smartphone is powered by a non-removable 2,400 mAh battery Li-Po Battery. Thanks to the processor and OS the phone does not drains the battery life fast at least it spent up to a day and with the help of the three “S” S Power Planning, S Secure, and S Bike you can save up battery for emergency calls and messages and the phone applications and document are secured. BATTERY Sensors Fingerprint (Front-mounted), accelerometer, proximity. 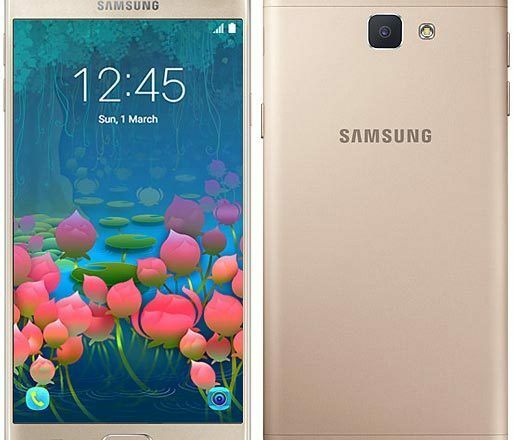 Where To Buy Samsung Galaxy J5 Prime In Nigeria. 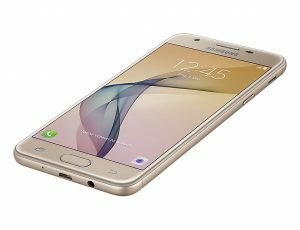 Looking for where to buy Samsung Galaxy J5 Prime in Nigeria ?. It is very simple and stress-free, to avoid buying the refurbished product, the best option and the smartest move is to order from an online shopping store. The best online shopping website to buy your Samsung Galaxy J5 Prime is Kara.com.ng. where you can order your preferred series at the best selling price in Nigeria and also enjoy fast delivery to any location in Nigeria.